← Getting pumped for MA State!! TE represents at MA State!!! Wow! 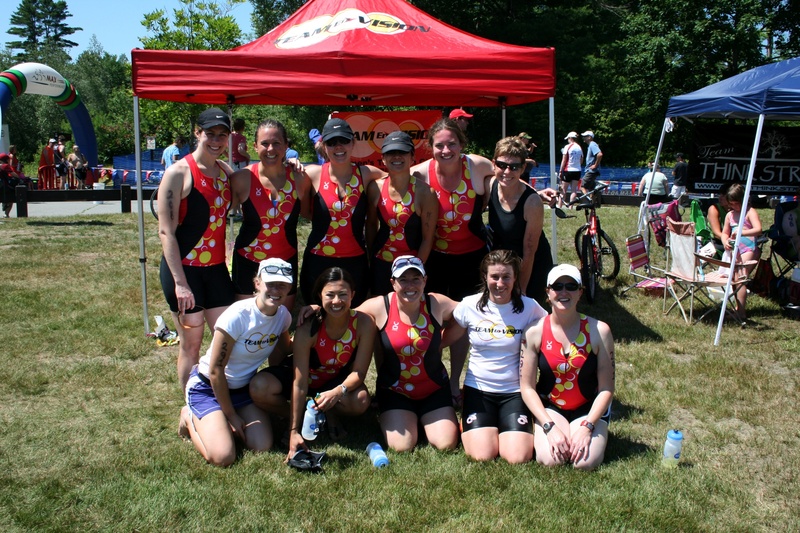 What a day we had yesterday racing at the Max Performance MA State Sprint and Olympic Triathlon in Winchendon! It was a hot day as the temps reached the high 80’s and there was little shade to be found except under our tent and out on the run course. We had 11 TE ladies out on the course all putting in amazing performances in the heat, finishing with smiles, posting PR’s, and bringing home awards. Congratulations to everyone who raced…it was an awesome day of racing, sportsmanship, and comraderie! !